Modern convenience and a quaint vintage feel are part of the town of Fuquay-Varina's irresistible charm. Just southwest of Raleigh, this town boasts two historic downtown districts, a mineral spring, and countless unique shops and restaurants to explore. Fuquay-Varina is also convenient to all that the Triangle has to offer, making it a great choice for buying a home! Contact us today to learn more about buying a home in Fuquay-Varina, and where to find all the best of living in this charming town! William Fuquay was a French veteran whose family first settled the site of Fuquay-Varina after the Revolutionary War in 1805. In 1858, one of William's descendants was plowing a field and uncovered the mineral spring that now carries the family and town name. This discovery brought a steady stream of visitors to the "healing powers" of the spring. Around the same time, J.D. "Squire" Ballentine returned from the Civil War on a mission to find the woman who had penned him morale letters. Virginia Avery had won the love of Ballentine under the name "Varina." As the first postmaster of the area, Ballentine named the post office in her honor. The community continued to grow around the businesses established. The Fuquay Spring and surrounding area enjoyed several years of prosperity with the tourism its attraction brought. But, as roads an automobiles became more established, the draw of the coast meant the town saw fewer visitors. Agriculture and especially tobacco became the mainstay industry that carried both towns. In 1964, Fuquay and Varina became one municipality as the town shared a renewed vision, emphasis, and camaraderie through the agriculture and industrial growth. The population of the town has doubled twice in the past 40 years, but still retains its historic charm. 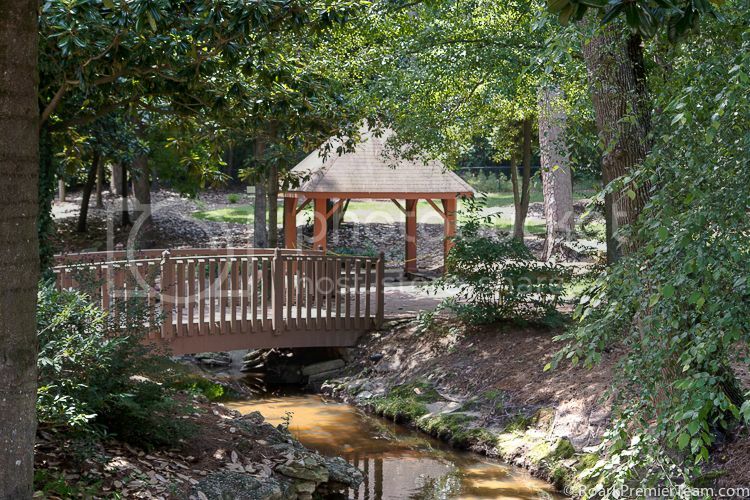 Fuquay-Varina, NC has several beautiful city parks to visit, with picnic shelters, tennis courts, walking trails, playgrounds and more. Part of the name of the town comes from the Fuquay Mineral Spring which is a lovely park setting for a picnic or walk. South Park is located next to the community center and offers youth softball/baseball fields, playgrounds, and a walking track. Honeycutt Road Park, Falcon Park, and Action Park are also popular parks in Fuquay-Varina. The Parks and Recreation Department hosts a wide variety of adult and youth classes like Zumba, Yoga, Bellydance, Tae Kwon Do and more. Summer Day Camp and Programs for Seniors are among the offerings. The Fuquay-Varina Community Center also has free open gym time for using the facilities. Adult Athletics Programs and Youth Athletics Programs encourage team spirit and physical fitness with baseball, tackle football, cheerleading, soccer, volleyball, and basketball among other sports. In addition to being conveniently located to the bustling metropolis and shopping mecca in Raleigh, Fuquay-Varina has has several strip malls and shopping opportunities at The Shoppes on Main, Sexton Commons, Fuquay Commons, and Sunset Lake Marketplace. 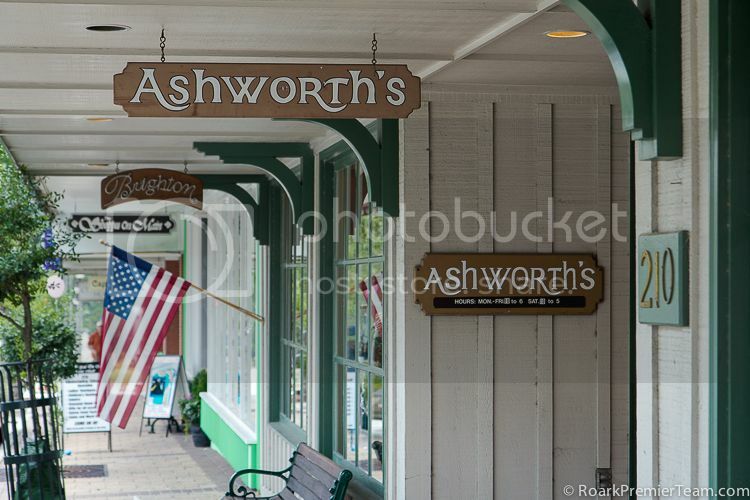 Downtown Fuquay-Varina also has a wide variety of shopping and dining experiences waiting to explore! Fuquay-Varina, NC is located in the Wake County Public Schools District, which is the largest in the state of North Carolina. Three prestigious major universities, the University of North Carolina at Chapel Hill, Duke University, and NC State University are located within 45 minutes of Fuquay-Varina. 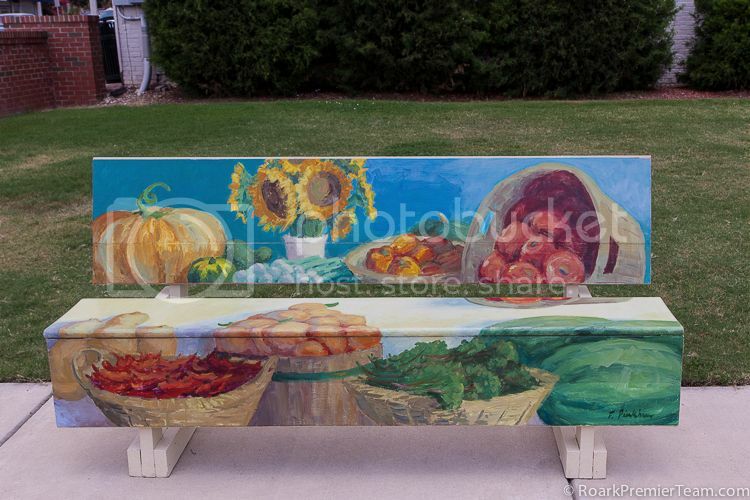 There are many things to do in Fuquay-Varina, NC, and here's a sampling of what can be found in and around town for the whole family! Relax or enjoy a picnic at the spring that gave the town its name at the Fuquay Mineral Spring. Explore the local craft beers at Aviator Brewing Company through a tasting tour of their Fuquay-Varina brewery! You can also visit the SmokeHouse across the street to pair the brew with signature smoked meats and other menu items. Enjoy a round of golf at one of Fuquay-Varina's beautiful golf courses, Bentwinds Country Clubor Crooked Creek Golf Club. 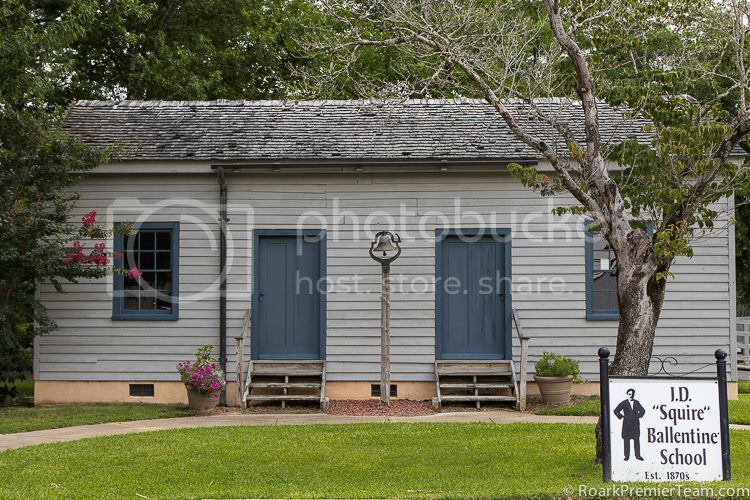 Experience the rich history of the town by visiting the Fuquay-Varina History Museum, which includes the first post office and a two-room schoolhouse. Showings of local youth theatre performances, open mic, and Murder Mystery Dinner Theatre are available at the Stars Theater & Arts Center. The Growers Market of Fuquay-Varina is available for local produce and offerings on Saturday and Wednesday at Centennial Square. Local art and a collection of other art pieces can be viewed at Ashley's Art Gallery in Fuquay-Varina. Schedule a private horse riding lesson, attend a fun show, or join a camp and more at theBallentine Farms Riding Academy.